TMC Design is a market leader in customizable Jammers. 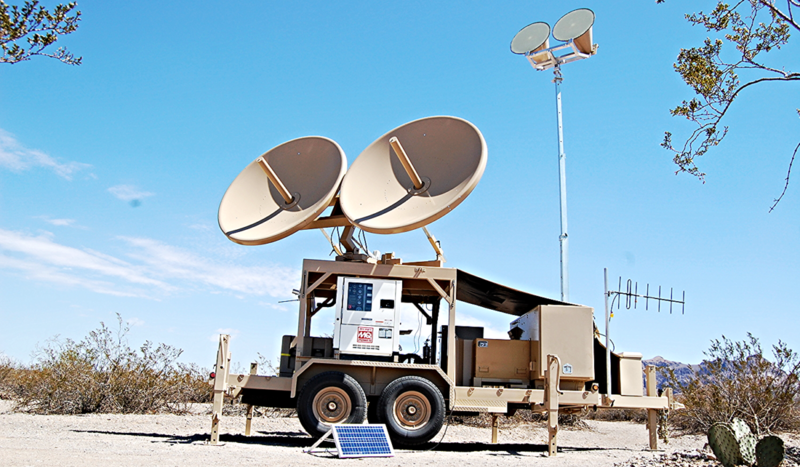 The HPJ (High Powered Jammer) featured below is one example of a mobile jamming solution controlled by our DTE software enclosure. It was designed from the ground up to include a custom engineered trailer built in house to withstand the rugged environments these systems will have to sustain. We worked through meticulous details with our customer to ensure it met all their needs and was preconfigured for expansion of future capabilities if needed.